We meet each month at the John Thomas Inn in Brightwaters. 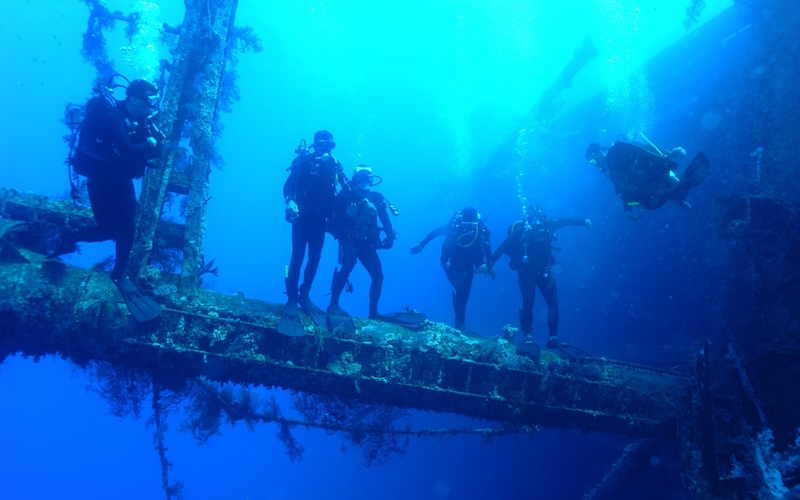 Enjoy the company of others who have the same passion for diving as you do! We have frequent weekly dives. Get recognized for your participation. Upload your photos from a recent dive for other members to enjoy. Join us for our monthly meeting at The John Thomas Inn in Brightwaters. Meet for dinner then enjoy a lecture on diving. Come along on one of our trips to exotic locations near and far. Discover the benefit of diving right in your own back -yard!